Paul Lynch Roofing Ltd ensures your property’s roof always looks in pristine condition. From chimney repairs to chimney repointing, we offer a complete service, and we always tailor our service to suit your requests. Operating throughout Loughborough, Leicestershire, and surrounding areas, contact us today to discover more about our chimney solutions. 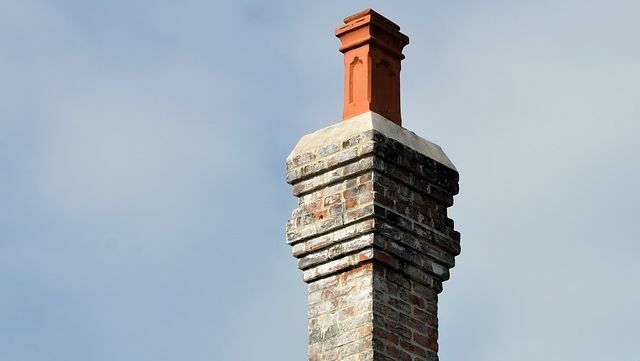 Adding marketable value as well as charm, your chimney can be the focal point of your roof. Paul Lynch Roofing Ltd specialise in rebuilding and repointing chimneys, leaving you with a seamless finish. Don't let decay or damage spoil this traditional component of your property. Call on our roof repair experts for sound solutions. With 35 years of experience in roofing, our expert team provide you a professional, honest and hassle-free service. 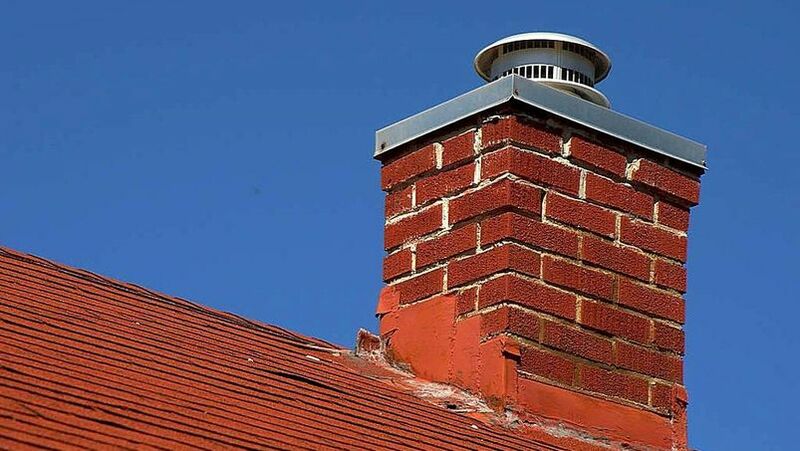 Paul Lynch Roofing Ltd offer repairs and maintenance for your chimney's lead, ensuring that it remains in great shape. In parallel to this, we also offer lead repairs to prevent leaks from occurring in your property. To find out more about our roofing services, which includes, slating, tiling, conversions and cedar shingle, please contact our friendly team. 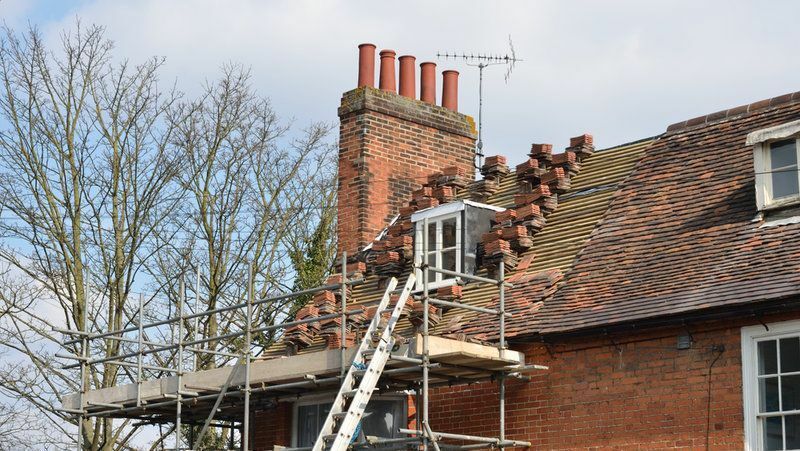 Contact our skilled roofers in Loughborough, Leicestershire, to learn more about our chimney and repointing services.